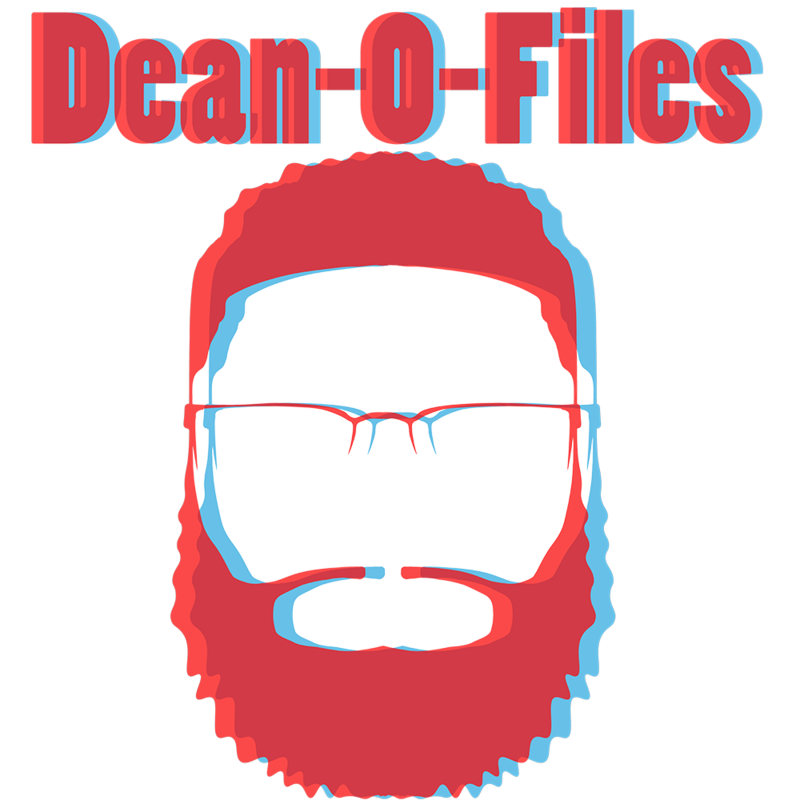 Dean-O-Files and the Rogue File are 100% donor supported. If you find value in the projects I have undertaken, consider giving some value back and helping me continue. I don't serve ads and I don't sell data, so your gracious donations are the only way for me to earn from all of this. I have several methods that allow you to support, for your convenience! There are Patreon rewards and, if you'd like to get a tangible object for your money, there is a merch store, all linked below.